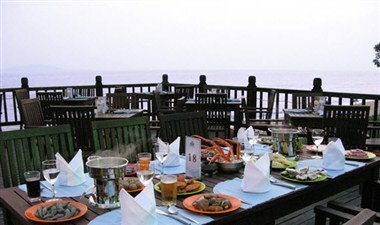 The Days Hotel and Suites Sanya Resort is located in the prime area of Sanya Bay. 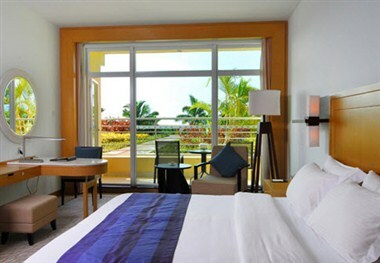 The hotel features floor to ceiling windows,offering you aspectacular view of the sea in the comfort of your own room. 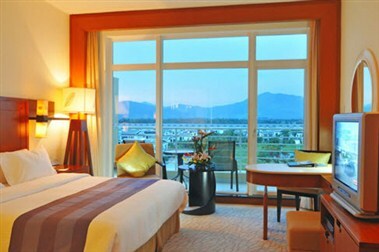 With luxurious pool facilities, exquisite dining outlets and extensive conference facilities to meet your every need, your perfect getaway starts with us at Days Hotel and Suites Sanya Resort. 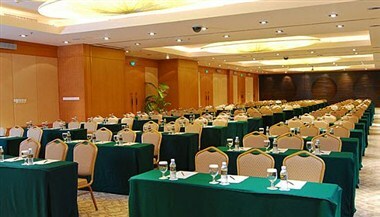 Our total meeting facilities amount to 1248 sq.m function rooms in various sizes. 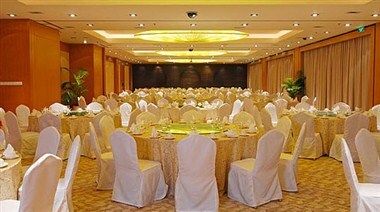 We offer high speed internet connection, multimedia facilities and food and beverage service to cater to all functions. Our team of well-trained catering professionals will tailored to your needs.